Gardenvisit's recommended tours from around the world. Recommended Garden Tours from all over the world, perfect for a short break or weekend away. 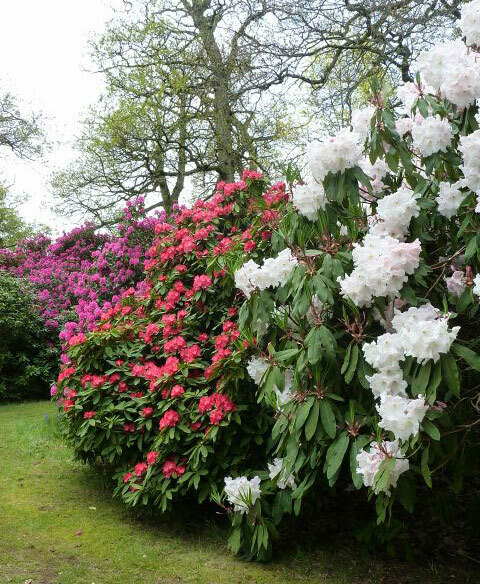 All gardens are linked into our Garden Finder database to help you choose the tour you fancy! We are working hard to make our Garden Finder the most up to date and easy to use on the web. There are links to information on garden design and landscape architecture (including: online books, biographies, a directory of designers, a glossary, a product finder, and eArticles and eBooks on the history, theory and design methods of these professions). See our About Page for more information or please contact us to comment. Why landscape architecture is one of the world's most important professions.